The company's reward and performance management beliefs, policies and practices are built on the notion of providing attractive rewards within a well-managed, performance-based culture, underpinned by a set of robust and meaningful values and competencies. Reward is based on a pay-for-performance philosophy - compensation and benefits packages seek to offer the greatest amount of reward and recognition to those who make the strongest contribution towards the success of the business. 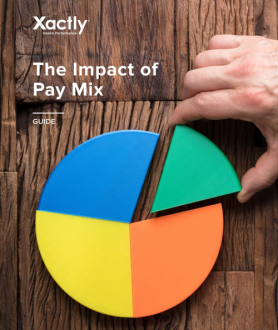 In terms of its pay stance, the company aims to hold a "leading position in the market" with base salaries pitched at the market median and total rewards - base salary plus bonus and long-term incentive - targeted at the upper quartile for the market for those employees at the mid-point of their salary band.